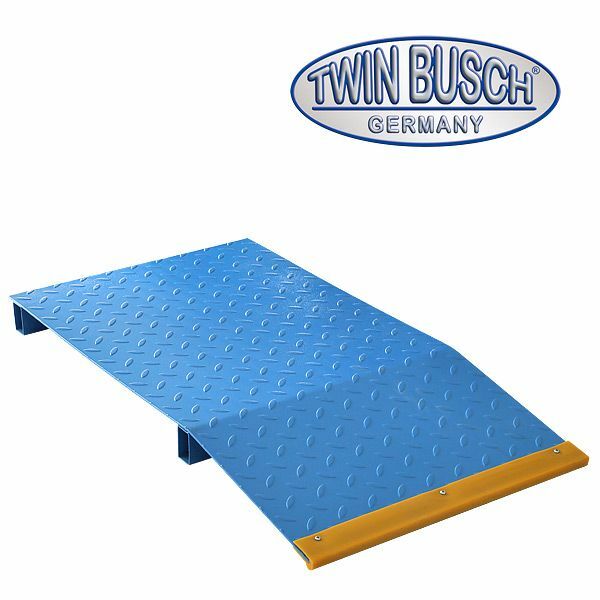 Ramp set for the TW S3-10E consisting of 4 fixing plates and 4 ramps. 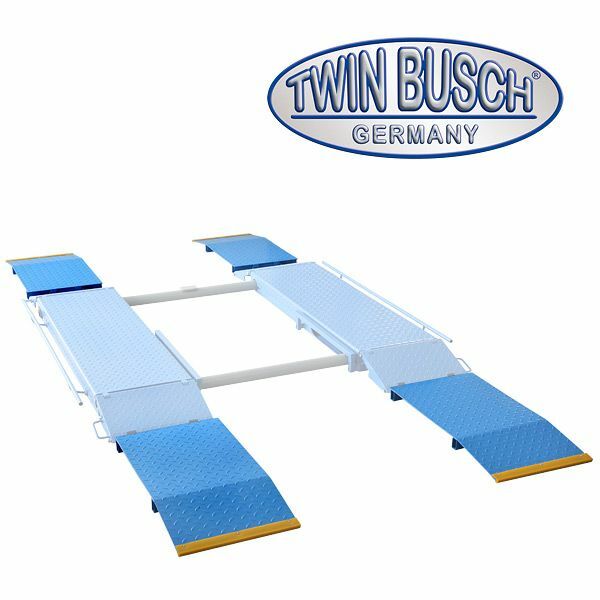 Ideal for racing cars, super sports cars and tuning- / show vehicles. 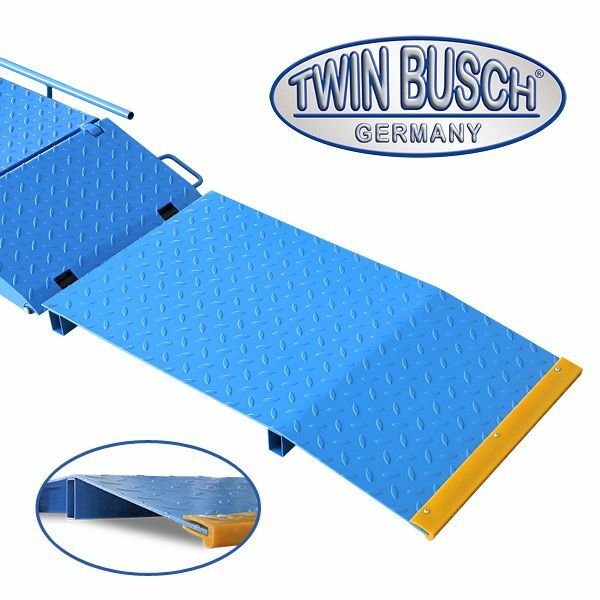 With this set of ramps, the drive on height is reduced from 110 mm, to approx. 55 mm. Easy removal, It is possible to unhook it within a few seconds, it does not have to be fixed.